Once a fire has broken out, it can spread rapidly. 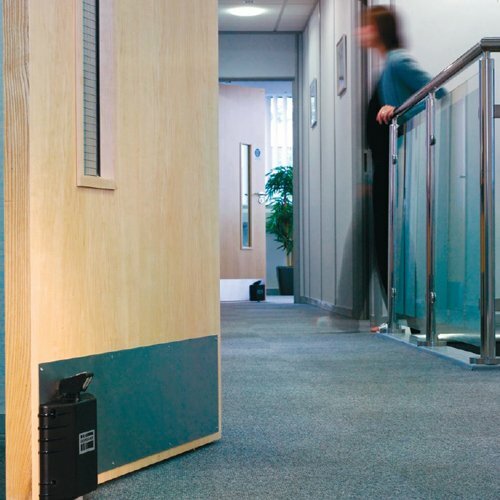 Fire doors compartmentalise your place of business. 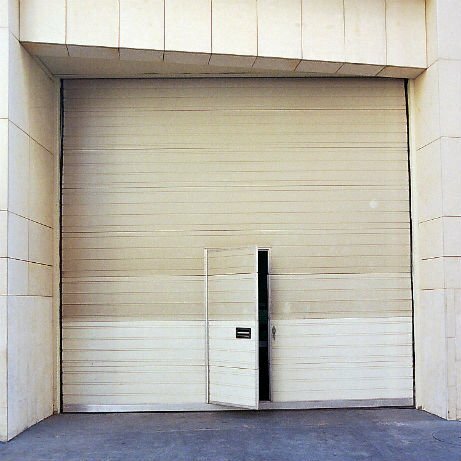 Fire doors will compartmentalise your premises into areas, protecting the premises in case of fire break out. 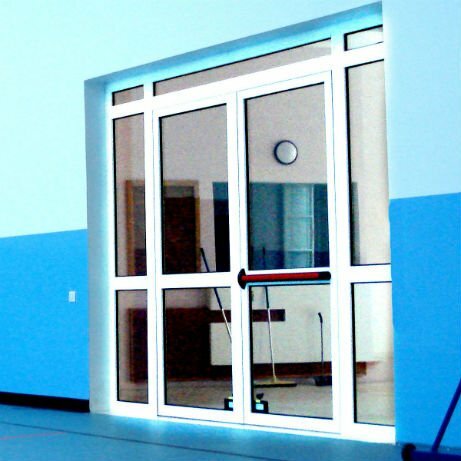 Aluminium high-speed folding doors are mainly used as exterior doors for hall exits. 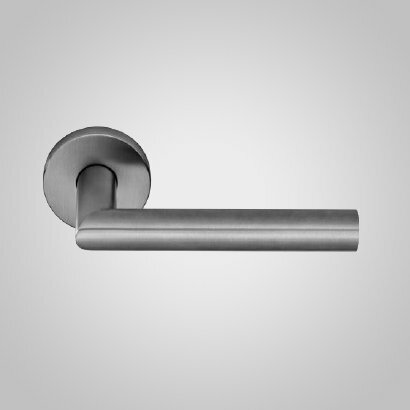 The final touches that door handles and door hardware give to the total décor of any premises make a big difference. 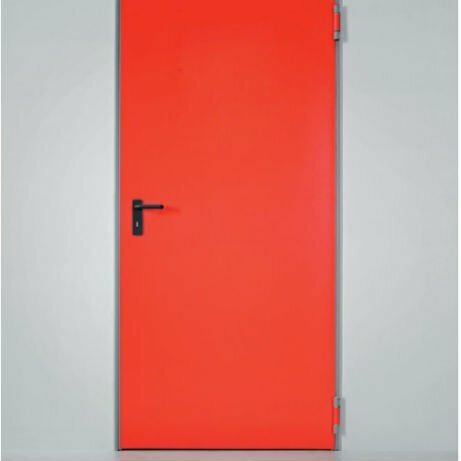 High Speed doors are ideal for businesses due to their vast features and benefits. 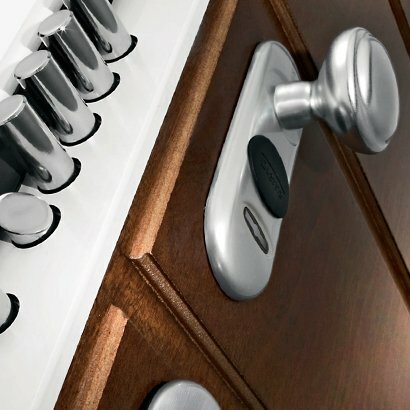 Alberta understands the need for safe and purposeful yet stylish solutions to architectural openings.